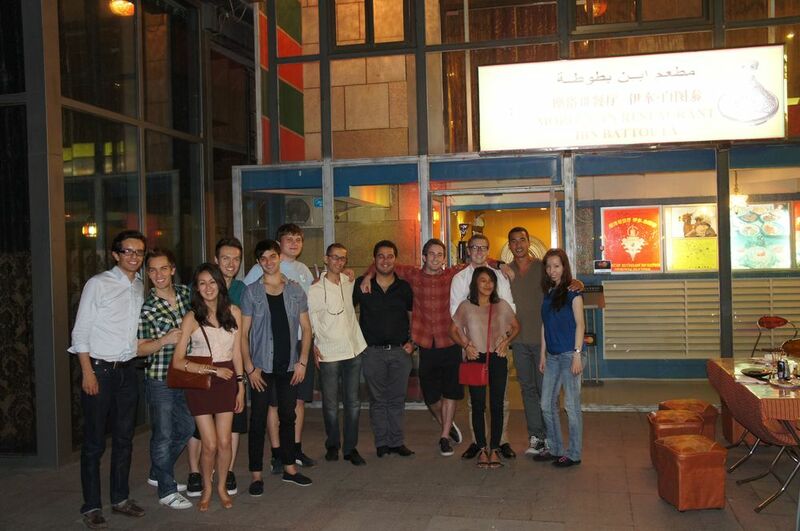 Last week we got everybody together to eat at a fantastic Moroccan restaurant in Saniltun called IBAN BATTOUTA. It had been awhile since the entire group had gotten together so the conversations where quite full! Out of all the interns in MCO’s program there is only one of us that claims their nationality as Moroccan, so undoubtedly he was the one to order. We had a variety of dishes, ranging form hummus plates to heavy meat platters; trust me when I say no one left hungry!